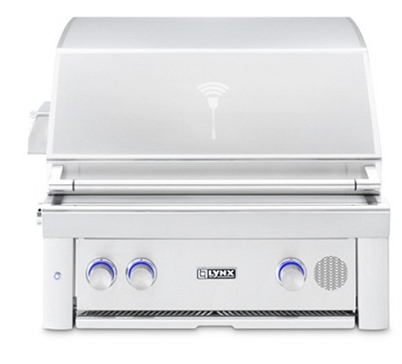 The Lynx 30 Inch Smart Grill is a voice-activated smart grill that automatically cooks foods based on user commands. 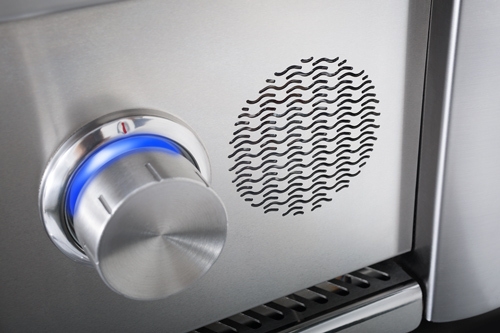 Operation of the Smart Grill is driven by a fly-by-wire system that drives primary functions of the grill such as ignition and burners via an automated system that cooks recipes that have been pre-programmed by Lynx's master grillers for a perfect meal every time. The grilling process begins with a couple of simple questions from the grill about what's to be cooked. 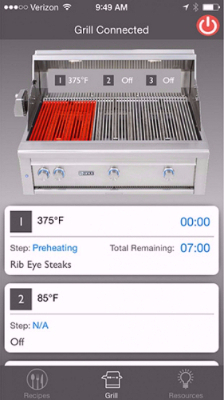 The grill connects to an online database to determine the optimal grilling time and technique for the food, and tells the chef where on the grill to place each item to ensure the best result and have everything ready to go all at the same time. 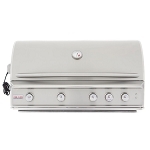 The Lynx Smart Grill can send notifications via audio, visual alerts, and mobile platforms. The result is an end to the chaos that too often accompanies a cookout. 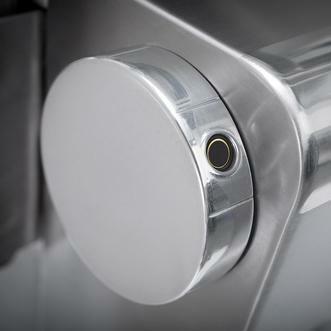 For additional security and peace of mind, the Smart Grill shuts off if it does not hear instructions for 30 minutes.